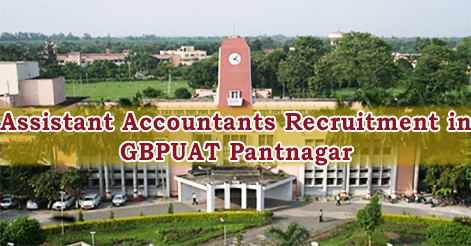 Govind Ballabh Pant University of Agricultural Technology (GBPUAT), Pantnagar has released notification for Admit Card for 93 (80 Direct & 13 Backlog Posts) Assistant Accountants Exam. Candidate can download their admit card from the official website http://www.gbpuat.ac.in/. 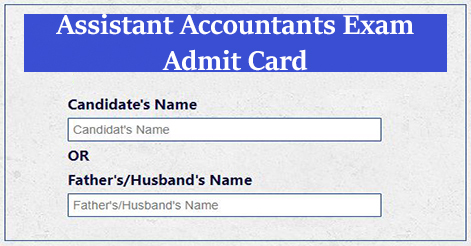 Govind Ballabh Pant University of Agricultural Technology (GBPUAT) invites candidates to download admit card for Assistant Accountant Exam. Candidate can download their admit card through the official website http://www.gbpuat.ac.in/. 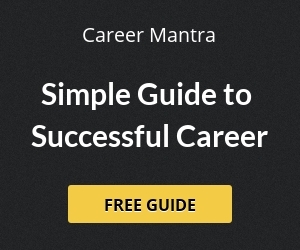 Help us to improve this article/job posting "Assistant Accountants Exam Admit Card". We would be glad if you can comment below and provide your valuable suggestions and feedback. If this page have any wrong information/list or out of context content, then you can report us as well.